Westside Park truly represents El Paso with a view of the mountains, HILLS, run paths, a shaded playground, picnic areas, a playground and a spray park seasonally. Everything we love when we need good variety and sweat can be found here: An open fields for strides and resistance stroller pushes, curbs galore for step ups, park benches and fences for sits and resistance band work. Be ready to S.L.A.M. There are several parking lots within the park and recreation center. Join us in the lot in front of the playground to begin class. **2 Heavy Weight Specialty Classes are scheduled monthly. Veterans Park, located in the Northeast area of El Paso, is the perfect place to sweat and everything we need to get creative with our S.L.A.M. Veterans showcases 44 acres of big fields for strides and resistance stroller pushes, park benches, baseball fields, bleachers and a covered pavilion. There are several parking lots at Veteran’s park. Please park next to the playground where class will begin. The Fountains at Farah, located in central El Paso, is the perfect place to sweat and everything we need to get creative with our S.L.A.M. The Main Lawn with stage, 5 beautiful fountains, Turf fields and various storefronts and paths make for a unique workout each day. There are several parking options at the Fountains at Farah. We meet on the main lawn in front of the stage. This area is located on the lower area called the Promenade and closest to I-10. Public bathrooms are available just inside the parking garage next to the Woodhouse Spa. 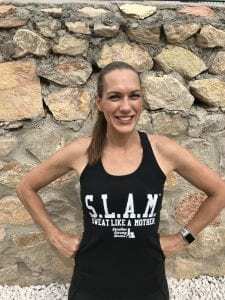 Keep Up With SLAM'n El Paso! Join SLAM El Paso on Instagram! Contact the SLAM El Paso Team! Jessica is a proud military wife and mom of three. She achieved her NETA certified group fitness instructor certificate in 2014 and is also CPR/AED certified through AHA. She is an educator by trade with a Bachelor’s degree in Elementary Education and a Master’s Degree in Administration and Educational Leadership. 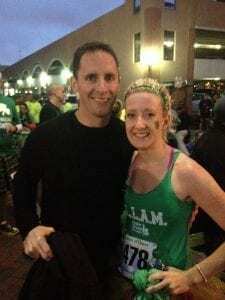 Jessica became a member of Stroller Strong Moms Savannah in 2012 and instantly fell in love with the S.L.A.M. community. After arriving in El Paso in July 2017, she immediately recognized the opportunity to bring Stroller Strong Moms to local moms of El Paso and Fort Bliss. She knows SSM El Paso will bring the same sense of community the other S.L.A.M. villages have built across the nation. Jessica’s favorite ways to S.L.A.M. include HIIT training (High Intensity Interval Training), choreographed workouts to music, sprints and weight training. Krystal has been SLAM’n since 2016. She is a proud military wife and a mom of four boys. Krystal has a bachelor’s degree in Elementary Education and a master’s degree in Education Administration. 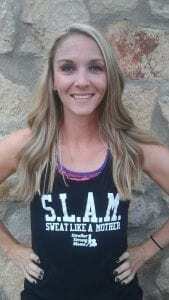 She is an ACE certified group fitness instructor and is also adult and infant First Aid/CPR/AED certified through AHA. She became a member of Stroller Strong Moms Leavenworth, Kansas in 2016. 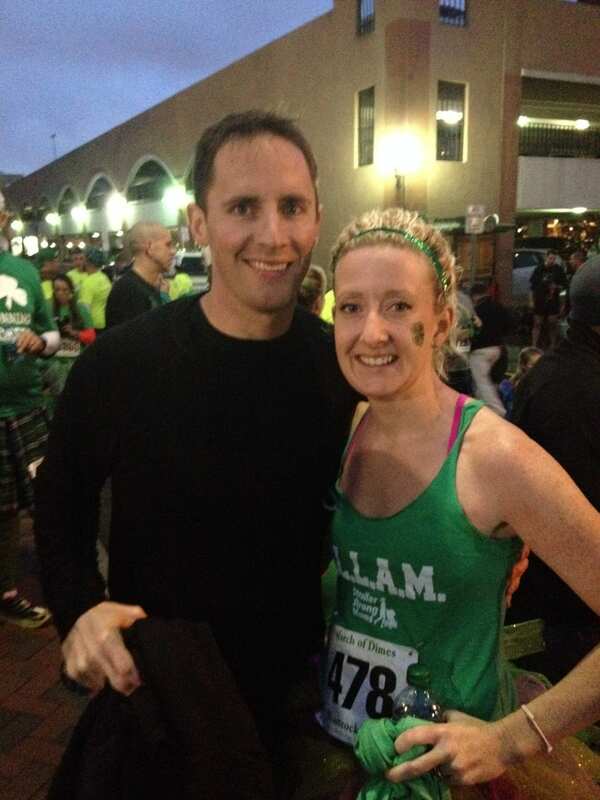 After falling in love with the community and program, she went on to become an instructor. She loves to sweat like a mother. Krystal enjoys motivating and encouraging fellow mamas in their fitness journey. She is beyond excited to join the El Paso SLAM team. Her favorite ways to SLAM is HIIT, sports/theme classes, and a little bit of competition! Christi is a fitness loving, California native and proud military wife and mom of two daughters. She has been a NETA certified group fitness instructor since 2014 where she was part of the Stroller Strong Moms Savannah instructor team. She is also CPR/AED certified through AHA. Christi is a full-time student, working towards earning her degree in dental hygiene and is thrilled to S.L.A.M. in her mornings before she hits the books. She is excited to join and lead another Stroller Strong team and help to promote a healthy lifestyle within this community. 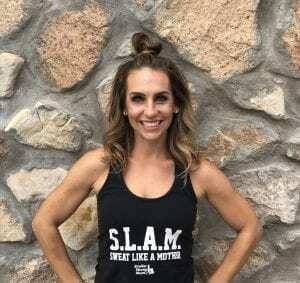 Christi’s favorite ways to S.L.A.M. include weight training and Tabata. Jordan is a pastor’s wife and mom of 4 children. She achieved a B.S. in Kinesiology Exercise Science from The University of Texas at El Paso in 2010. She is CPR certified through the American Red Cross. She is currently an adjunct professor for Howard Payne University’s extension center here in El Paso where she teaches weight training and walking/jogging courses. 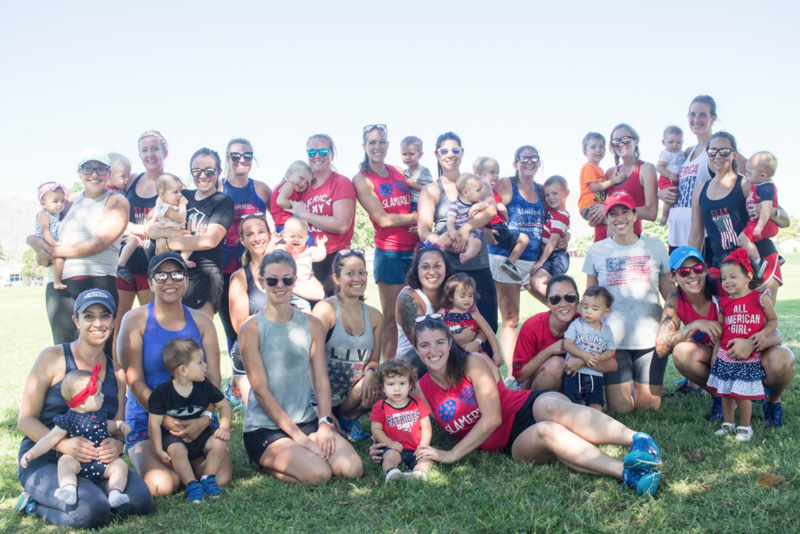 Jordan has a passion for pushing other moms to new thresholds in their fitness and, as a former Division 1 collegiate soccer player, she always welcomes a little bit of friendly competition! Her favorite way to S.L.A.M. include heavier weight training/Olympic lifts and anaerobic interval training. My daughter and I attended our first class today and I have to say, I’m upset I waited a whole month! This class was awesome! The workout was great, the instructor and all of the mamas were so welcoming and friendly. I loved every bit of it.